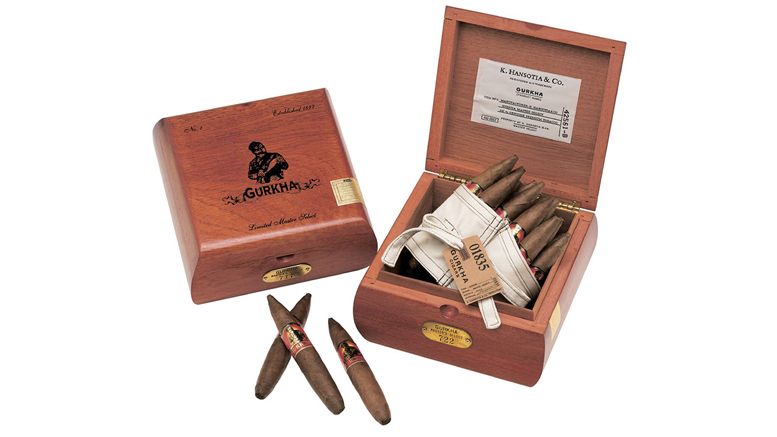 The Gurkha Master Select was originally launched in 2001 as one of Gurkha’s core flagship brands. After many years of successful accolades and marketplace acceptance, brand owner Kaizad Hansotia made the difficult decision to pull the brand from distribution due to factory production delays. Hansotia was able to secure the original Master Select blend – named OVB for “Original Vintage Blend” – from the family that previously manufactured the Master Select. 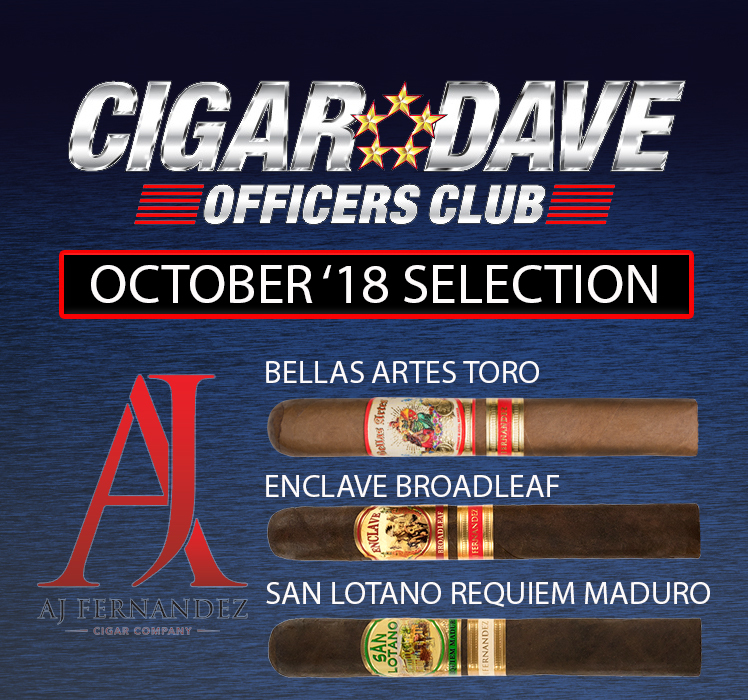 Relaunched last August at the Cigar Dave Alpha PleasureFest on the Water in Buffalo, the Gurkha Master Select delivers bursts of medium-bodied smoothness with lush notes of nuts and spice.